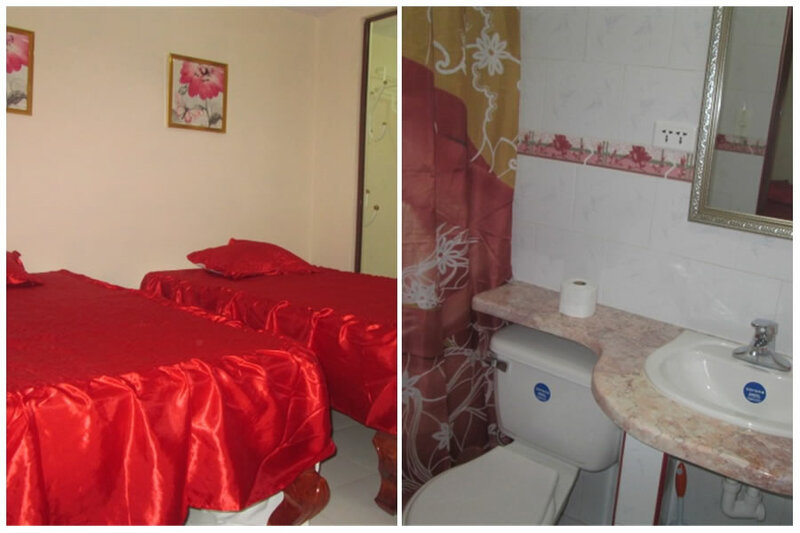 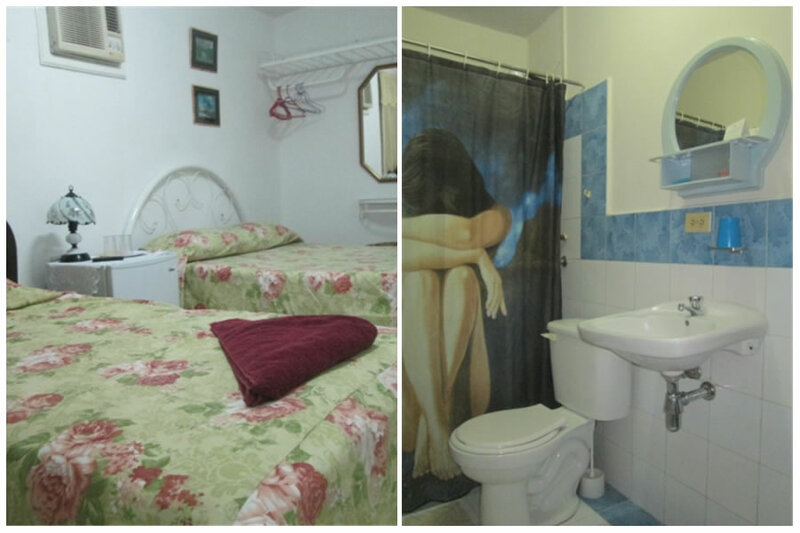 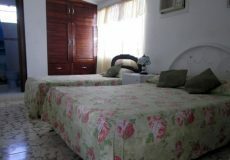 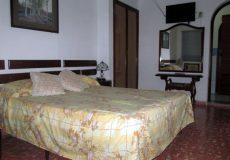 Spacious rooms with private bathrooms with TV, refrigerator, air conditioning and all necessary comforts. 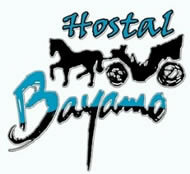 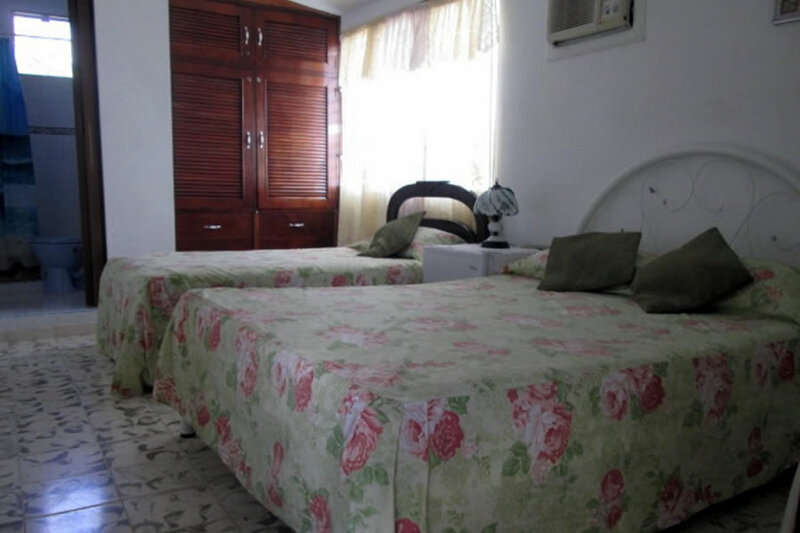 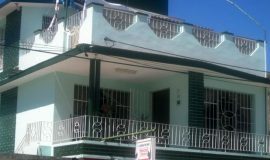 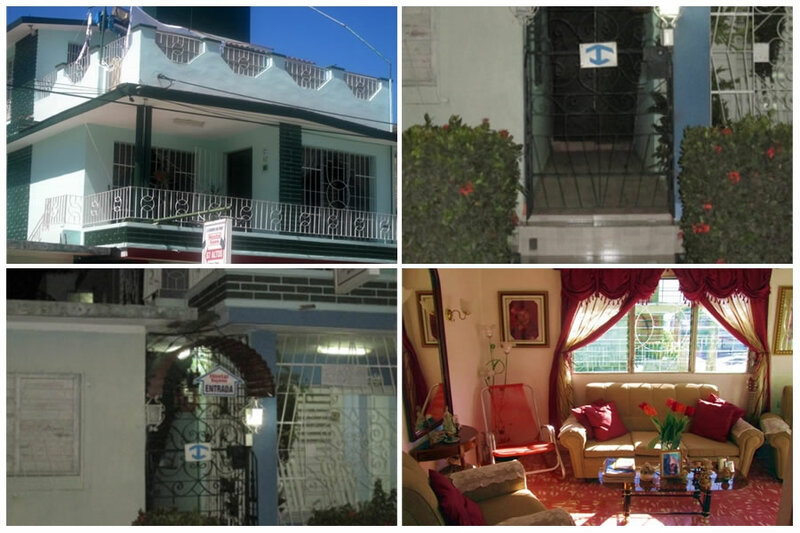 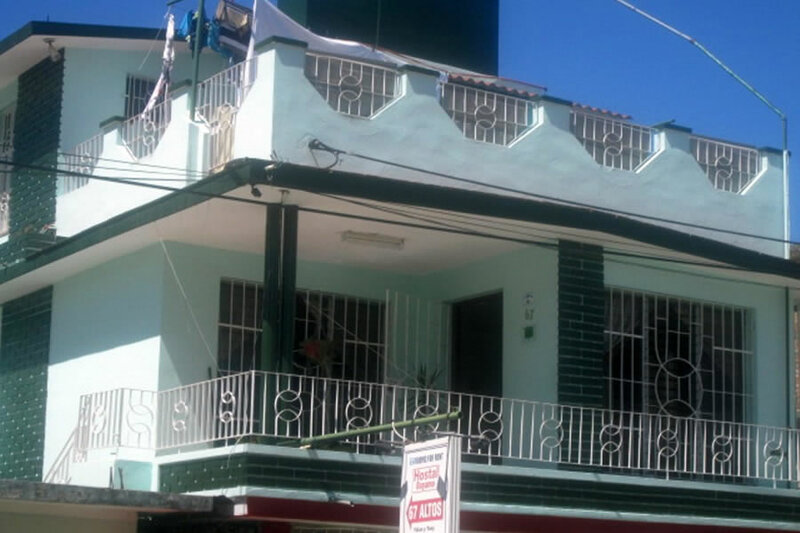 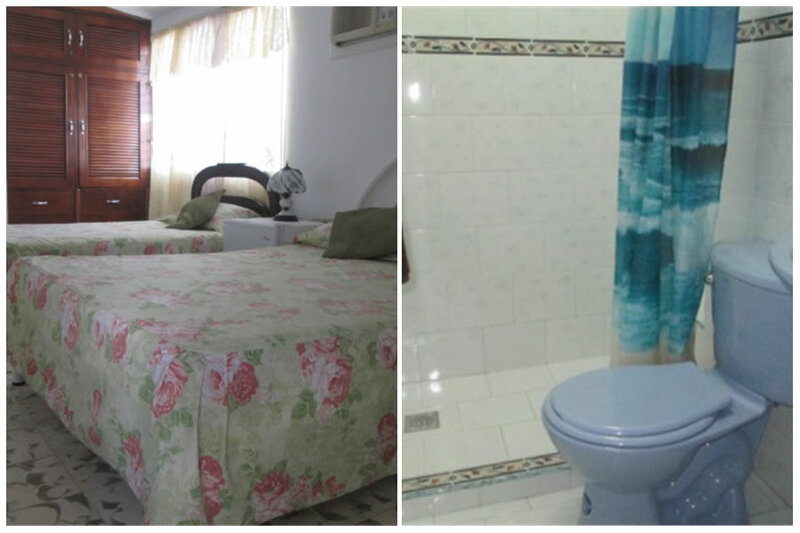 Hostal Bayamo is located in a central location a few meters from Bayamo walk and other sites of interest (Via Azul bus station, bank, ATMs, nightclubs and restaurants). 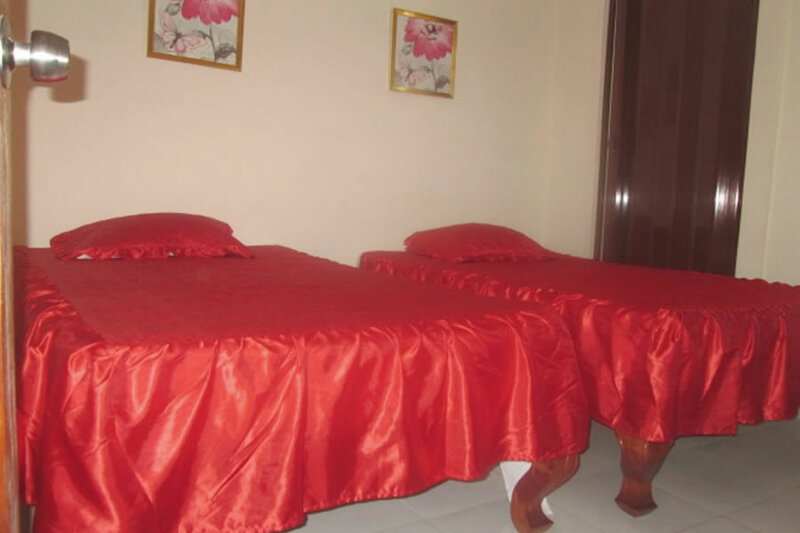 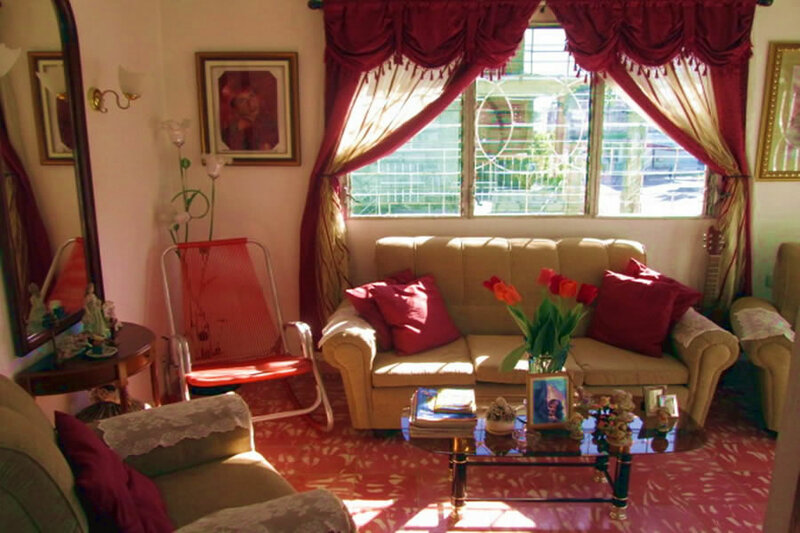 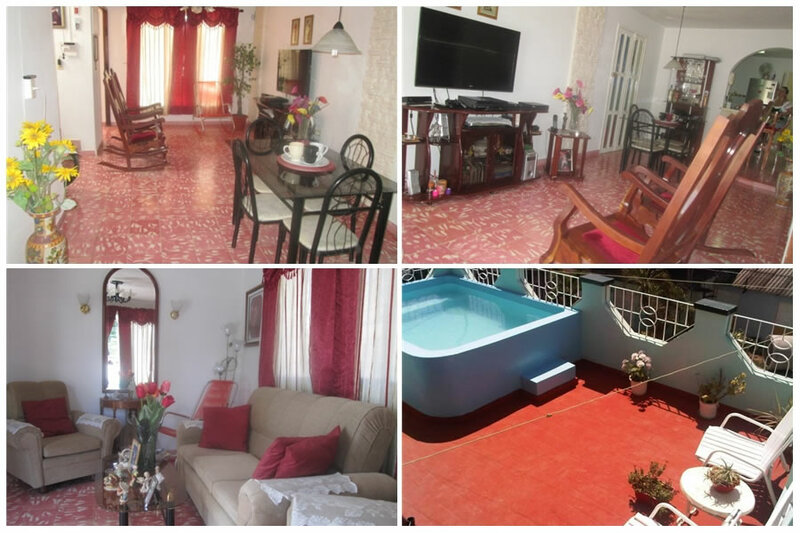 The house has spacious rooms with private bathrooms with TV, refrigerator, air conditioning and all necessary comforts, the house also has common areas for guests (terrace, jacuzzi and smoking areas). We offer breakfast and dinner, and we organize and help you plan great trips where you can be in direct contact with nature.